Earlier this week we heard that RIM was now accepting Android application submissions for its BlackBerry PlayBook platform, and now it looks like RIM is attempting to get developers to submit applications for the platform. 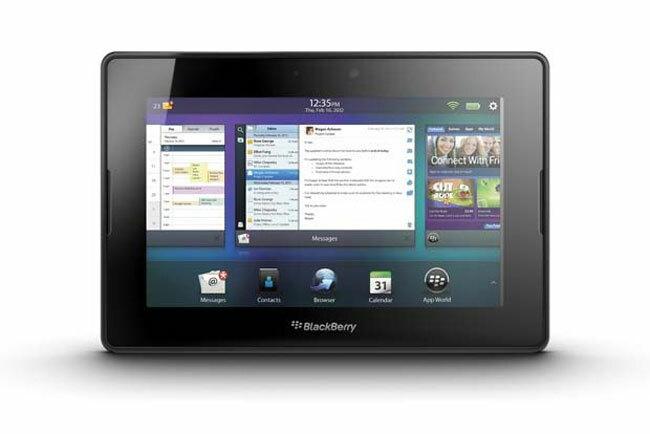 RIM’s developer executive, Alec Saunders announced on Twitter that if developers submit Android applications to the BlackBerry App World by the 13th of February they will get a free BlackBerry PlayBook tablet. RIM are obviously hoping that this latest move will get developers to submit applications to the platform, and all developers have to do is port and submit their application to the BlackBerry App World by the 13th of February, you can find out more information over at RIM.